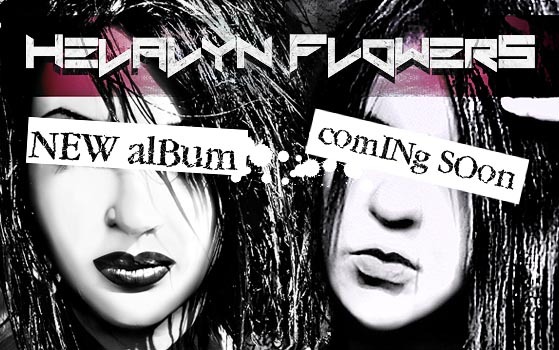 Helalyn Flowers have completed the works for their new album. The new LP will be released on late 2015 by Alfa Matrix and will include 11 songs. A huge amount of new dark Cyber Metal tunes are expected, including a special featuring with Angelspit. More details, including title, video previews and visual, to be announced very soon.